This recording contains over forty songs, including new and old favorites. Use this CD to learn or teach the songs or as accompaniment in the classroom. 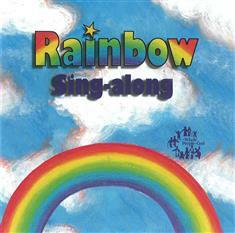 Words and music for some songs on the CD are included in the 2000-01 Music Resource Section, but now you can get all the words and music to use in the classroom or with a children's choir in the new Rainbow Songbook.